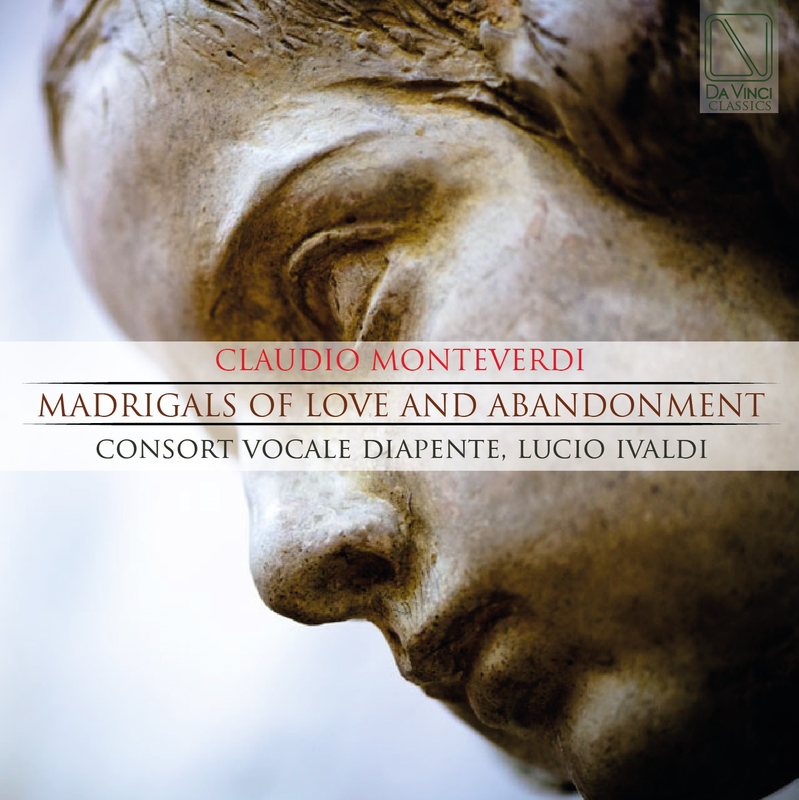 A quick look at Claudio Monteverdi, who lived between ‘500 and ‘600 serving the Gonzagas in Mantua and then Master of the Chapel of San Marco in Venice. In the last years of the sixteenth century, he theorised a style called “seconda prattica”, as opposed to “prima prattica”, represented by the liturgical music style and by the secular music–especially that of the first half of the century–based on formal rules and forms related to the content of the text. Ivaldi, Lucio (Conductor), born in Rome (1965) has published a number of vocal and instrumental compositions , as well as several papers on the subject of musicology. In Rome he has founded and directed various groups among which the “Coro Polifonico Diego Carpitella”, the “Coro Symphonia”, the “Gruppo Vocale Symphonia”, the “Orchestra Diapente”, and the “Consort Vocale “Diapente”. He has collaborated with the “Centro di Pratica Musicale”, the “Ensemble Vocale Thesaurus” and the “Centro Italiano di Musica Antica”. He has organized reviews and participated in more than one hundred concerts and competitions in Italy and abroad. He has also produced five monographic CDs on Vivaldi on behalf of the Discoteca di Stato – Ministero per i Beni e le Attività Culturali. He has been choral conductor for the discographic encyclopedia “KZ Musik” (Music composed in concentration camps 1933-1945). He was resident composer at the “Mythic Imagination Institute” in Atlanta, USA. His work “The Birth of Color” was performed in the contemporary music season “Café Budapest 2016″ with three replicas and great public and critics success. He is artistic director of the “Associazione Pittura Musicale”. He is a Teacher in the academic courses of Chorus Direction and Ancient Music in the “Conservatorio Licinio Refice” of Frosinone.